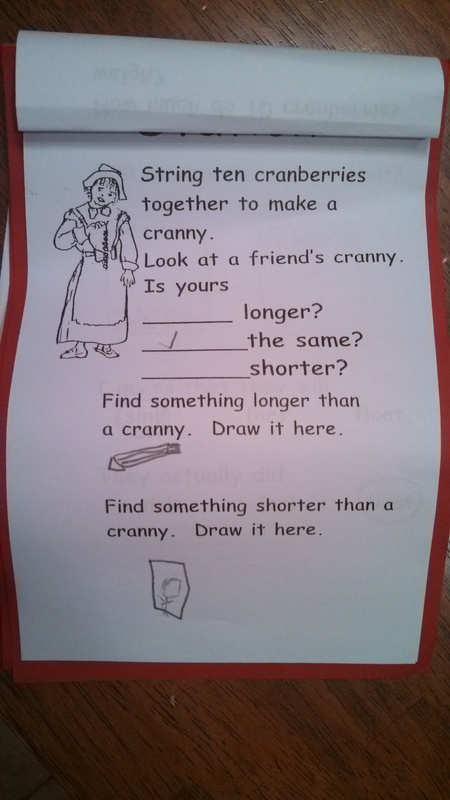 Posted on November 28, 2013, in Miscellaneous and tagged cranny, funny, funny kids writing, Humor, Kids, school writing assignments, Stuff Kids Write, Thanksgiving. Bookmark the permalink. 5 Comments. What on earth is that second thing the kid drew? A person, I think.. which doesn’t make much sense at all. I’m not too sure what the first thing is, either. I fairly certain that is a pencil.